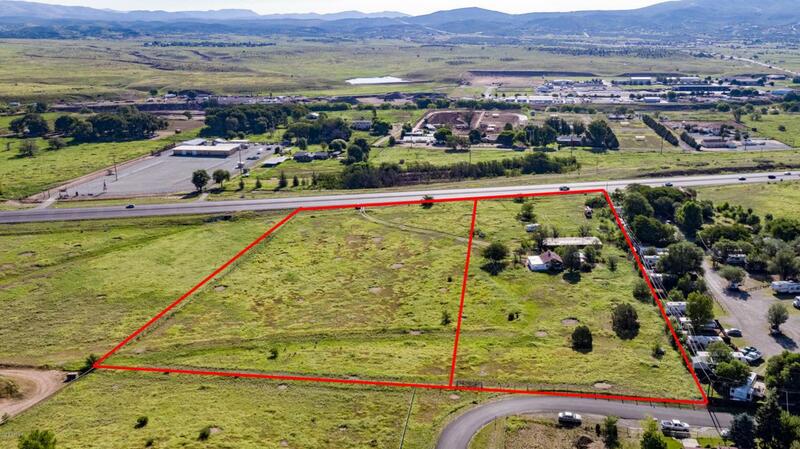 545' of Hwy 69 frontage property with direct Hwy 69 access in Dewey, AZ. Lots of new activity in the area with retail establishments and professional services. Good producing well. Flat, easy build. Beautiful views. No value to current buildings onsite.